As a planner for a major event, you’re catering to an international audience. While this likely means your enrollment is high, it also means that you need the communications support to accommodate a multi-lingual event and deliver a rewarding experience to each of your attendees. This webinar will break down this seemingly daunting task. In considering a gamut of options, from hiring interpreters to ordering collateral translations, we’ll walk you through how to decide what’s a “must have” for your event, as well as how to book and promote these services effectively. Discover how to seamlessly integrate multiple language and cultural services at your event. Learn what to watch out for when having materials translated. Reconsider how to market to international audiences to increase attendance. RABI CEO Yvette Fang will partner with Meeting Professionals International and Convention Industry Council to give a webinar on "Providing Multilingual Communications at Your International Event" on May 24th, 2016. ​Operations Summit is the largest event exclusively about direct-to-customer and omnichannel operations, fulfillment and distribution. 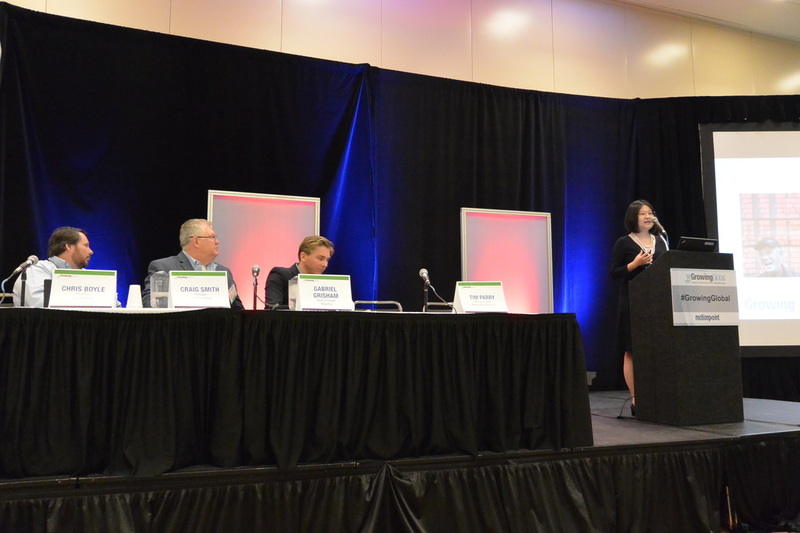 Our CEO Yvette Fang spoke at two panels respectively on localization and the China market, as well as hosting a roundtable discussion at lunch. RABI is pleased to announce our Sponsorship of this year's Global Business Alliance Forum. This evening features a global trade and economic outlook forum and a resource center with many international trade associations and consulate generals from more than 10 countries. Join us to participate in one of the most insightful international business events of the year. Stop by our exhibit table and learn about how we can help you increase your international business opportunities. How to avoid potential pitfalls during your event, and help ensure that you provide a superior customer experience for your international attendees. Tips for creating a superior experience for your international attendees. Hows and Whys of Event Localization for International Markets and Non-English Speaking U.S. Markets. The IAEE EXPO! EXPO! attracts 2,000 exhibition, event managers, and event suppliers from around the world. For more information on IAEE and their annual meeting, visit IAEE.com. Join RABI at the 2014 Mass Media Expo. The Mass Media Expo features more than 50 film and media industry exhibitors. The daylong event also includes a presentation on the making of "The Finest Hours," a seminar on becoming a working actor, demonstrations on the newest production tools, a discourse about entrepreneurship in the media industry, and more. The Keynote Presentation will include remarks by Mayor Marty Walsh. Don't miss this exciting event! We hope you will join us for this fun opportunity to network and learn about other local businesses. Register here. Join RABI on June 4th at the GBCVB open house. Open to members of the GBCVB this is a great opportunity to network and learn about other companies in the area. There will be a free raffle for participating business services. Be sure to come for a fun evening! RABI was proud to sponsor the joint Massachusetts Export Center and Global Business Alliance event held in Boston on February 6th, 2014. Attended by hundreds of representatives from New England international businesses, the event featured speakers Michael Goodman of UMass Dartmouth and Richard McKenna of Wallwork Curry McKenna. This is the IAEE EXPO! EXPO! in Houston, TX. Click the picture above to see our booth and interview picture. The International Association of Exhibitions and Events (IAEE) annual Expo! Expo! was held in Houston from December 10th through the 12th. RABI had the honor to exhibit at the large event. We were pleased to help the participants understand how localization attracts more overseas and local non-English speaking attendees making events more successful. Our CEO, Yun Fang, was interviewed by IAEE TV. You can see her and other IAEE interviewees here. 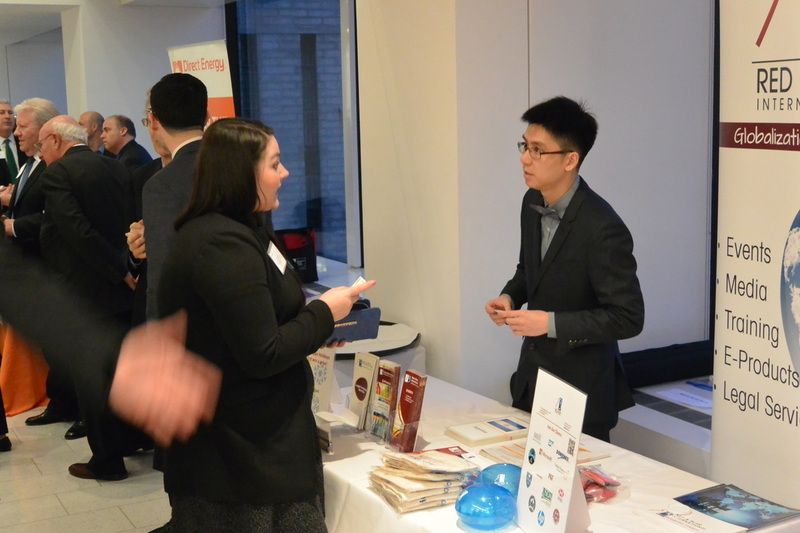 RABI proudly sponsored the Massachusetts Export Expo which took place on December 10th. Our CEO, Yvette Fang, was invited to take part in a panel on international marketing communications and answered questions in a lunch-time Ask the Experts session.